Mills Pittman & Twyne will be participating in the tournament and will be a sponsor again this year! Mills Pittman & Twyne will be participating in the tournament and will be a sponsor again this year! We have been involved with this tournament with a team and as a sponsor for many years. 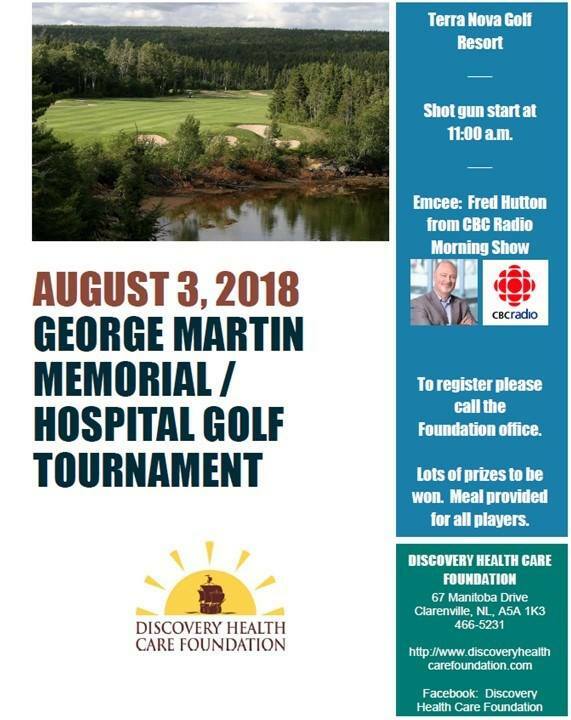 Since its inception, the tournament has raised over $500,000 for the Discovery Health Care Foundation.